United States Citizenship and Immigration Services (USCIS) allows you to apply for H1B visa extension for 6 months before the expiration. It takes around two to three months by the USCIS for processing the H1B visa petitions. Ideally, you should apply at least 3 months before your H1B is expiring so that it provides sufficient time for USCIS to process the application. However, there are cases where they take longer than three months. It is important to consult your employer and attorney at least 4 months before your H-1B visa is expiring to set things in motion. Regular H1B Visa Processing – USCIS assigns a specific time as to when it will process H-1B visa petitions. The typical duration for processing regular H-1B visa can take up to 1 to 6 months. It starts in April and continues until the end of October. October marks the beginning of USCIS’s fiscal year which lasts until September of next year. Foreign employees can start working in October when the petitions are done the processing. 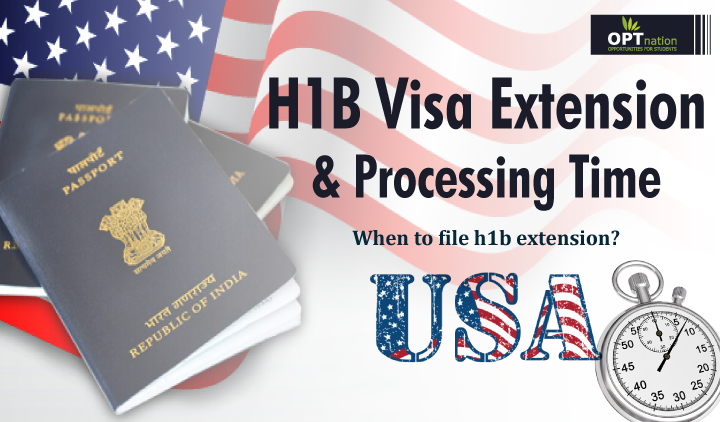 Premium H1B Visa Processing – If the employees want to work right away and do not want to wait such a long time for processing, or if they are changing between companies and do not wish to continue working with their old employer during this time, they can choose premium processing which guarantees that the petition will be processed within 15 days of submission. If the processing does not get done within that time period, USCIS refunds the fee. Also, remember that Premium processing costs an additional $1,225. It is important to note that USCIS suspended H1B Premium Processing for Fiscal Year 2019, so technically you cannot file H1B under premium processing for 2018 season. Expedited H1B Visa Processing Time – It is only done on a case by case basis from USCIS. The USCIS may expedite an application or petition if it meets at least one of the criteria such as, severe financial loss to the US employer or foreign employee, emergency situation, humanitarian reasons, the petition is from a U.S Nonprofit Organization for the cultural and social interests of the U.S, Department of Defense or national interest situation; There was a USCIS error or Compelling interest of USCIS. Does it cost to get an H1B visa extension? According to the law, many of the H1B visa fees in 2018 must be paid by the employer or sponsoring company, with the exception of third party costs related to the petition preparation that may be paid by either the employer or the foreign worker. However, the H-1B petitioners or those changing employers are required to pay the $500 Fraud Prevention & Detection Fee. How to Apply for H1B extension? Your employer will need to file a Form I-129 on your behalf along with the H Supplement and supporting documents. If you have any spouse or children who also need extensions, then you will need to file the Form I-539 for them. They can all be included in a single form. Your employer will then need to submit a new Labor Condition Application (LCA) for extension beyond the 3 year period of initial USCIS approval of your petition. A valid Form I-797 (employment petition) which was issued by the USCIS must be submitted. The form will indicate your current employer and the approved extension of your stay in the USA. You will need your original Form I-94 annotated by the (USCIS) inspector when you were last admitted to the USA. Your original I-94 should be stapled in your passport. If your Form I-94 has expired, you should submit a valid Form I-797 Notice of Approval from the USCIS for each visa applicant. There is a required non-refundable fee for each machine readable visa. Payment may be made by bank draft, money order, or corporate check made to the order of the “U.S. Department of State.” Cash and personal checks are NOT accepted. USCIS may send someone to investigate your right to an extension; they can also interview you and your employer through its Fraud Detection and National Security (FDNS) office. Conclusion: Before going through the process. it is always recommended to hire a good immigration attorney to help you along each step of the way and tighten your petition so that you are more likely to avoid delays such as rejections and RFEs. 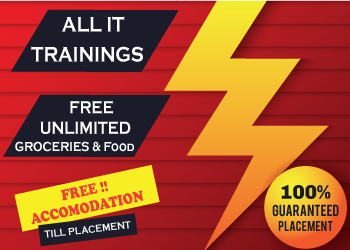 Moreover, visit the official sites and do thorough research to make your process easier.